Offering various play options and hundreds of top quality casino games, White Lotus Casino tops it all off with a huge R30'000 3-stage Welcome Bonus! Realtime Gaming based Apollo Slots offers not only a R9'999 Welcome Bonus, but also a R200 FREE Sign Up Bonus and many other great promotions to all players! 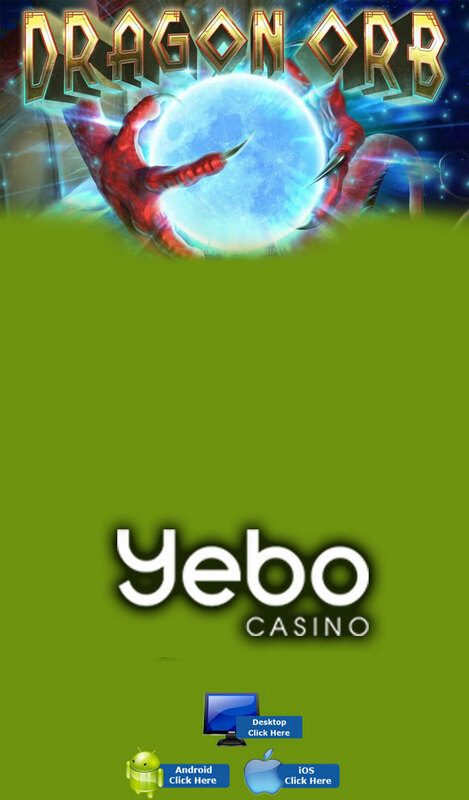 Achilles, Coyote Cash and many more await you at the all new Yebo Online Casino! In Chinese mythology the Dagon is a spiritual symbol, representing prosperity and good luck! Colourful, lively, high definition graphics and distinctive symbols, there is much to like about this 5 reel, 25 payline slot. It is believed that Wizards created Dragon Orbs which supposedly contain the essence of all Dragons, good and evil. 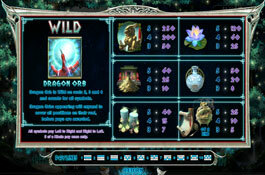 Dragons roam through the reels then take a look into your future with the impressive magical orb. 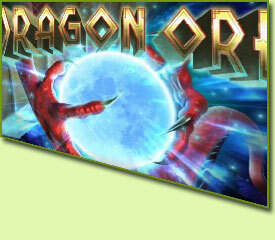 Reap great awards from the Dragon Orb with Re-spins, Sticky Wilds and All-Ways wins. The minimum bet is 0.01 with one active payline, or 0.10 with all lines active. When the Dragon Orb Wild appears on reels 2, 3 and 4 it will substitute for all the other symbols. The Dragon Orb Wild will expand by covering an entire and awards a re-spin. 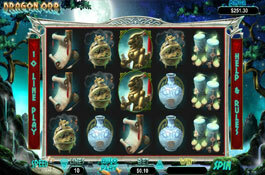 The Wild will stick to the reels for the duration of the re-spin and multipliers can occur! Should another Dragon Orb symbol appear an extra re-spin will be awarded. 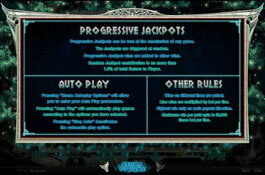 Hit one of two random progressive jackpots at any time during the game. The Dragon Orb also acts similar to a scatter symbol, although there is no scatter in this game. 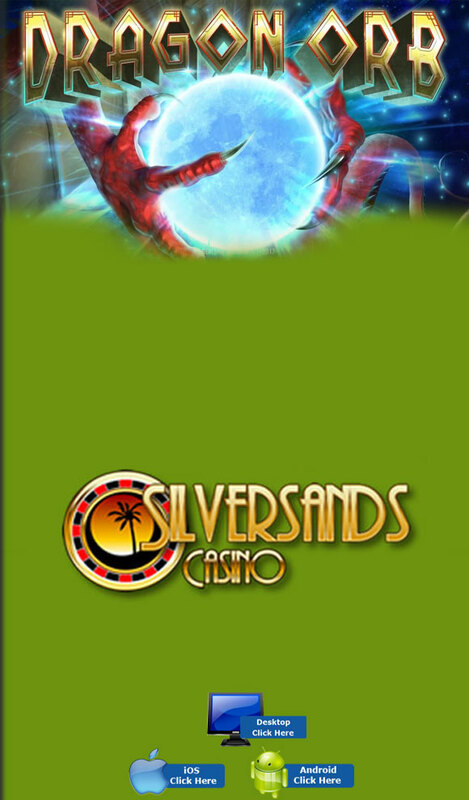 10 Free Spins will be awarded by 3 or more Dragon Orbs which can be re-triggered should another 3 Dragon Orbs appear. 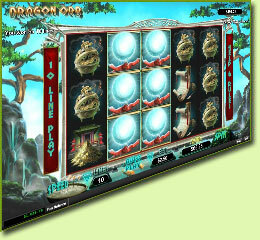 Dragon Orb’s Major or Minor Progressive Jackpots can appear at random after any spin.